Passenger vehicle manufacturers in the country are having a tough time selling their models in India. 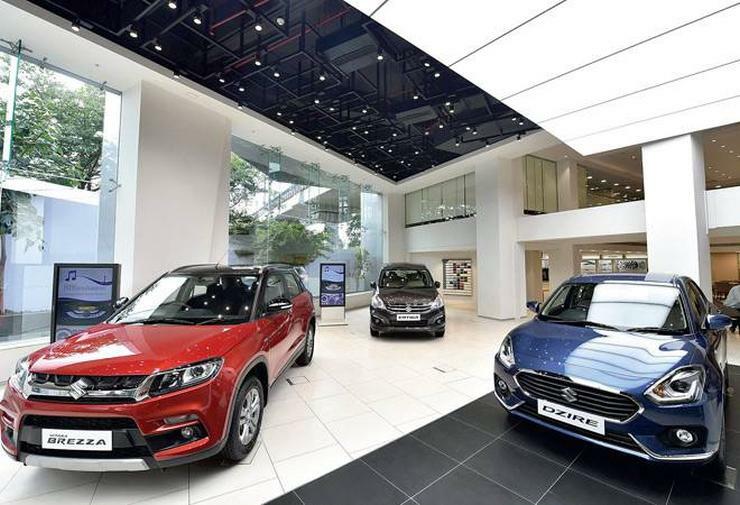 The sales in January 2019 saw a decline of 1.87 percent, as manufacturers continued to cut inventory at dealers following tepid festive season. According to data compiled by the Society of Indian Automobile Manufacturers (SIAM), domestic passenger vehicle sales fell 1.87 percent to 2.80 lakh units in January 2019 from 2.85 lakh units same month last year. Data also revealed that domestic car sales slipped 2.65 percent in January 2019 to 1.79 lakh units from 1.84 lakh units in January 2018. Not just cars but two-wheeler sales in country also saw a decline. Only 15.97 lakh units of two-wheelers were sold in January as compared to the 16.84 lakh units sold same month last year. While vehicles across categories registered a decline of 4.68 percent to 20.19 lakh units from 21.18 lakh units in January 2018, sales of commercial vehicles were going up. It saw a growth of 2.2 percent to 87,591 units in January. Discounts on cars are quite high this fiscal. It is not a good picture. Inventories are higher and companies want to clear the stock. During the month of January India’s largest car manufacturer saw a marginal growth of 0.18 percent. Hyundai Motors India posted a growth of 0.65 percent and Indian brand Mahindra and Mahindra saw a growth 0.88 percent in its Passenger vehicle sales. Honda Cars India Ltd was an exception in this case. They saw a strong double-digit growth of 51.67 percent in the passenger vehicle segment. Honda Amaze which was launched last year is the best seller for the brand, followed by WR-V and Honda City. Honda sold a total of 14,383 units in January 2019. Rising vehicle prices, weaker buyer sentiment, lack of vehicle financing availability are some of the reason that have impacted the sales of passenger vehicles in the country last month. Manufacturers feel that announcement of additional benefits in Direct Taxes in the recent interim budget is likely to improve the consumer sentiments in the coming months.